PeoplePerHour.com is an online community of professional freelancers you can outsource work to as and when you need it. 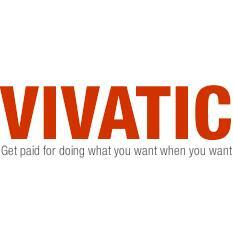 Hire reputable freelancers to, get the right people for your job, paying only for the work that gets done. 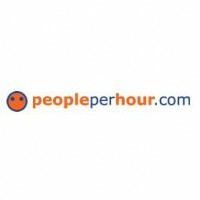 PeoplePerHour.com has tens of thousands of freelancers you can outsource to making it UK’s number one freelance site. 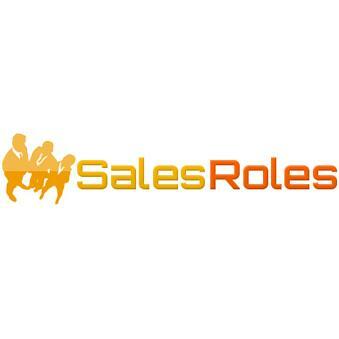 PeoplePerHour.com is a flexible, cost saving alternative to finding skilled professionals across the globe. These PPH 5 Star reviews are fake, they are written by a company that specialises in recovering rubbish reputations. They bury bad reviews that are genuine with these made up back slapping cover ups. Scroll down and you can see for yourself. We are very happy that you find the site useful. Thank you very much for the review! We will use the feedback to improve our services. Thank you for the review and we are very sorry that we have not provided you with a good experience on our platform. We will take your feedback and use it to improve our services and hopefully we can provide you with better features and quality in the future. Thank you and we appreciate the comments and review! We are sorry you have had this experience with PPH and feel the need to leave the same reviews on the internet. We cannot resolve an issue if we dont have further information. You are available to contact our support staff for more assistance should you require it. Thank you. Hello and thank you for your message. We have a very clear Policy that is stated in our Terms and Conditions which you accept when you become a member of the site. This states that after 6 months there maybe inactivity fees as is the case with most online platforms. We send reminders about this and you have every option to withdrawal your funds within that 6 month time frame. We are not a banking institution to hold funds for long periods of time and we do apologize for this inconvenience. Thank you. We are very sorry to hear this. the reason for account deactivation are in line with strict policies that we have in place that is for the protection of all users. We are sorry that this is the case with your account and we do wish you the best in your future endeavors. sure - replies are in the same stile - vore good business case. Keep doing the same to all the people You work with. And I'm sorry that You exist in such a bad way - getting others hard work as Your own benefit. Sorry you feel this way. We wish you the very best. We are always updating our features and working on any bug or technical issues that may arise. Our support is making some exciting changes that will increase its quality and we are looking forward to serving our users in the best possible way. Thank you. I am very sorry to hear about this Bruce and we do make changes constantly to ensure that the service is fair to all users. As with any market, there is a global amount of freelancers who will charge less amounts. However, over the past 2 years PPH has made many improvements to try and combat this as much as possible and we continue to offer new features that will improve this. Very sorry that you feel this way. We try our best to offer the best services possible. Our moderation team is here to ensure that all posts are properly added to the website in order to gain as much work potential as possible. Thank you. No problem, I'm editing this post to a 5 star. I been working on PPH for about two months having issues with people not wanting to pay me so i put in a dispute after of no contact from buyer and i did by the book they cancelled my dispute and went in his favor im at complete shock i dont know what to do. We are truly sorry that you decided not to use our site anymore after all this time. We can assure you that our Support Team is working very hard to provide each and every user with the appropriate attention. And we are constantly expanding our department, in order to answer all your requests as soon as possible. 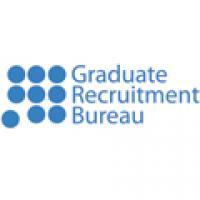 Graduate Recruitment Bureau - www.grb.uk.com 3. Job Centre Plus jobseekers.direct.gov.uk 4.